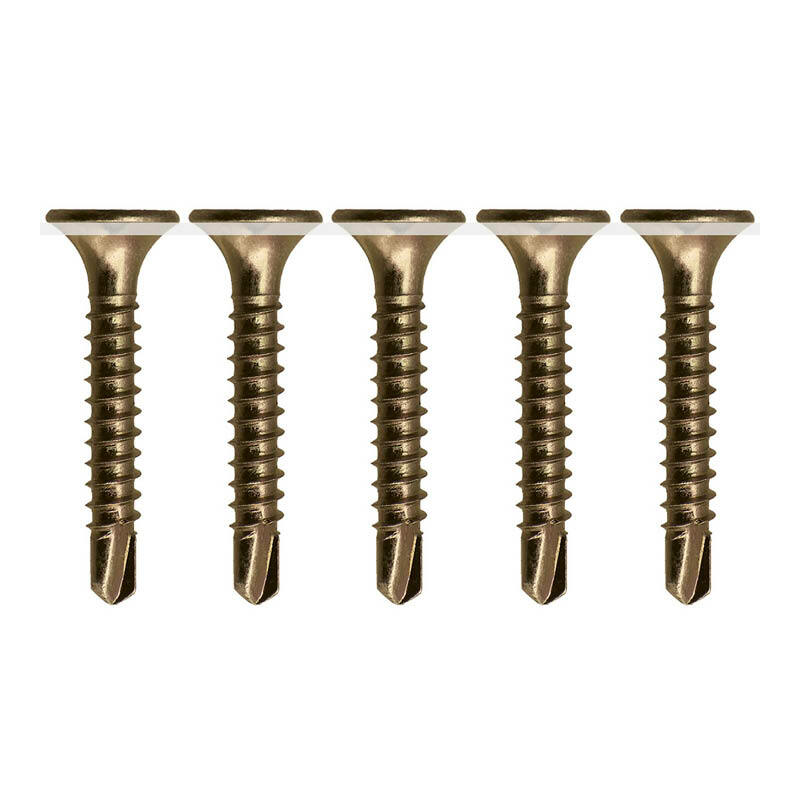 These Koala self-drilling drywall screws are collated for use in auto-feed screw guns. 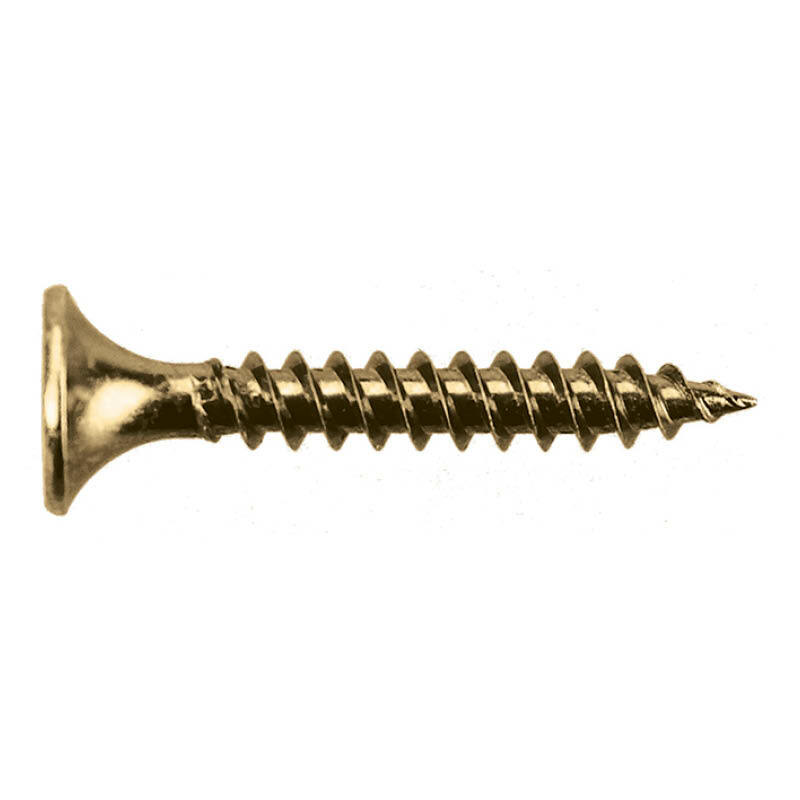 They have fine thread for strength and come in zinc plated steel (1000/box). 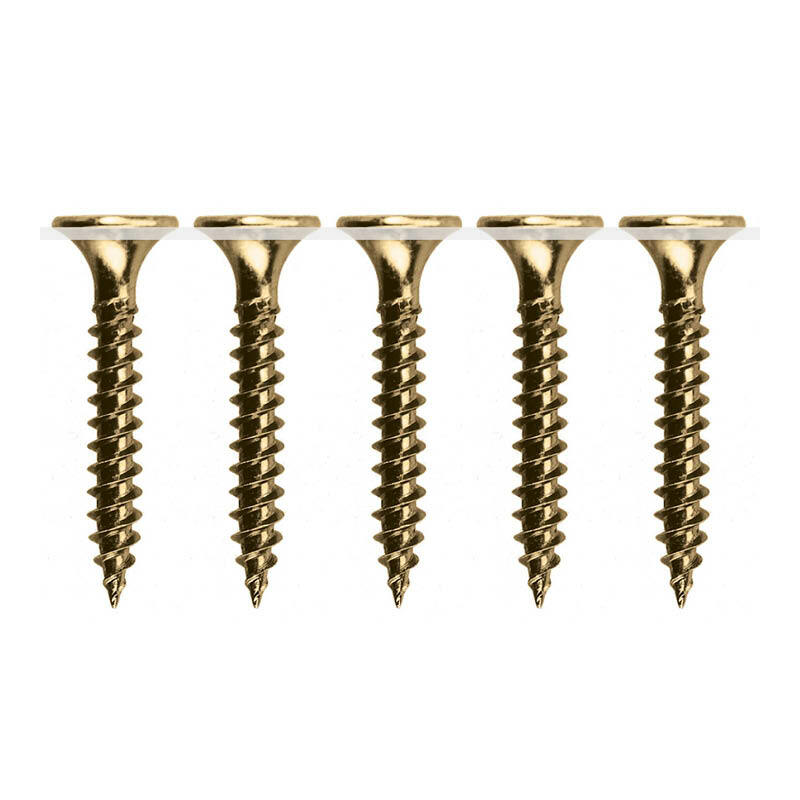 Drywall screws are sometimes referred to as plasterboard screws or Gyprock® screws. 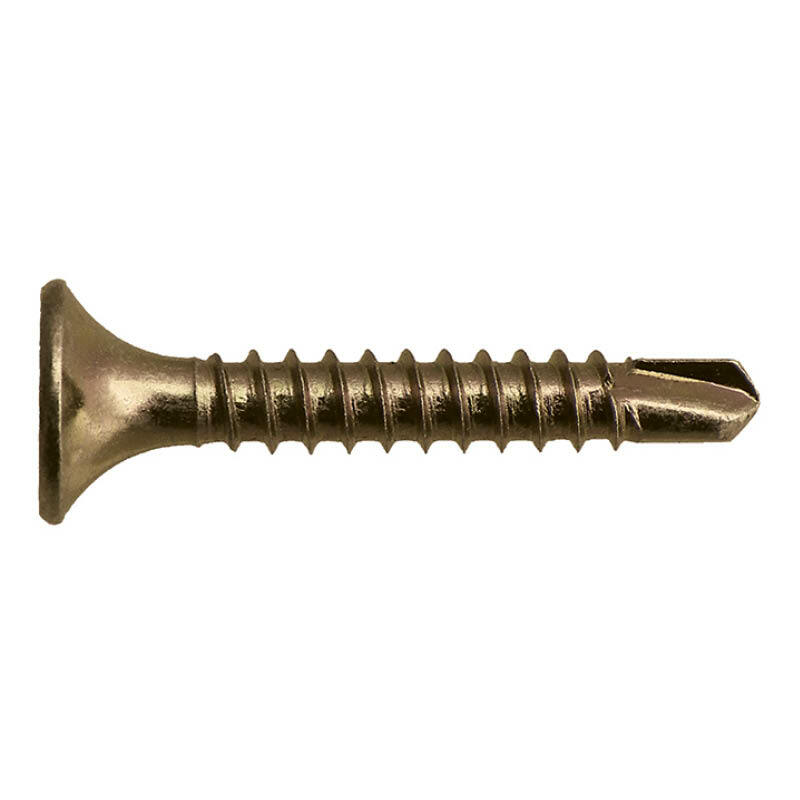 Standard drill point and collated needle point drywall screws are also available. You can find more of the Koala Nails product range here.